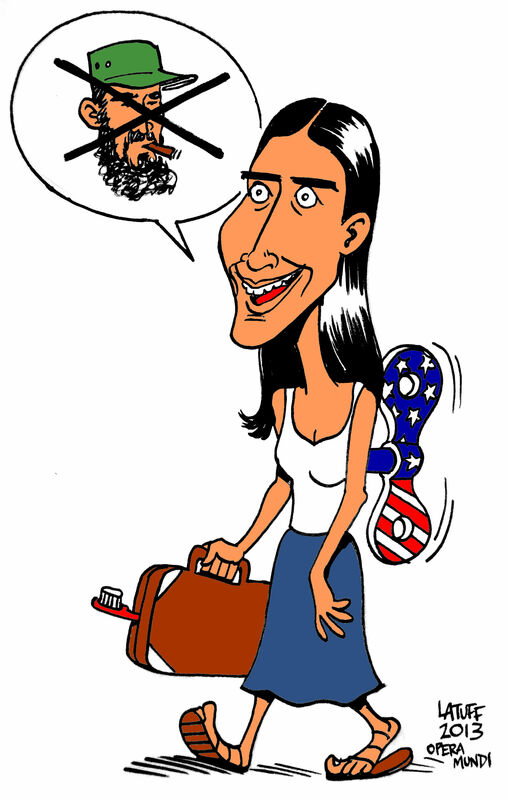 #Cartoon @Operamundi – @yoanisanchez powered by…? This entry was posted on February 21, 2013 by latuffcartoons. It was filed under Cartoons and was tagged with caricatura, cartoon, Cuba, Fidel Castro, Latuff, operamundi, Yoani Sánchez.